As I get more and more invested and familiar with the Life Coaching profession I am learning that there are so many people who are still so stuck on chasing goals and making the next big dream come true. 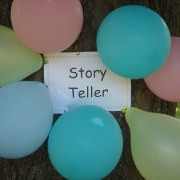 Traditionally Life Coaching started as a profession to help people set clear goals. The coach helped the client develop a S.M.A.R.T plan to reach these goals. The role of the coach being to motivate, support and give the client tools to realise their dreams and achieve their goals as quickly and effortlessly as possible. 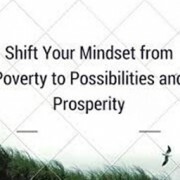 Having clearly defined goals and striving towards them with focus is admirable and will certainly bring with it a wonderful feeling of accomplishment once the goal is reached. Goal-orientated coaching is focused on the outward achievement of material things. Reaching this goal means that the client will now start focusing on the next goal and this becomes a never ending chase to the finish line so that the trophy can be won. The negative about being so focused on goals is that there is a chase to reach the dream and in the process the journey towards the dream is lost. When we set an intention, and live them in our lives, we are allowing our values to drive how we show up and we are aligned with what is most important to us. In our moment to moment living we are connected to our inner experience of the journey towards our goals. 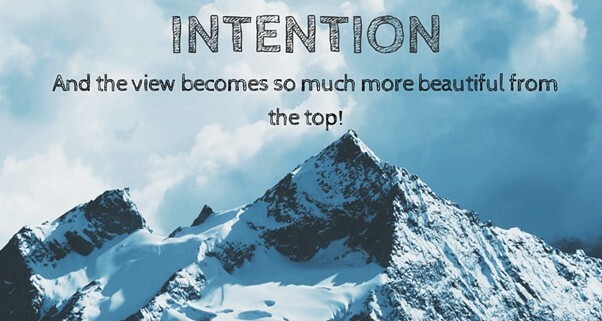 Setting clear intentions AND having lofty goals is a much better model to bring to the clients life. In partnership the two can bring so much more fulfillment and achievement. Intentions are in the present moment and are felt, goals are in the future and are reached. Many people have not yet realised that every goal they are chasing is because they believe that reaching it will make them experience some emotion.Whether its the feeling of love, security, freedom, happiness or accomplishment, the end result of what they really want is to feel something not only have something. 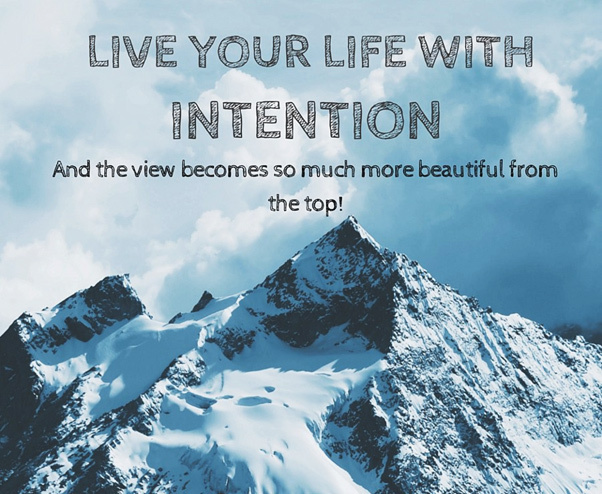 I believe that bringing intention into the goal setting and coaching the client to connect to the feeling even before the goal is achieved brings a new level of depth to the clients life. If you have a goal you’ve set for 2016 and you are focused and working diligently towards it everyday, I’de like to invite you to set the intention to really enjoy every milestone reached on your journey towards your goal. There is a big difference between climbing the mountain to reach the top AND climbing the mountain to reach the top with the intention of enjoying the flowers, wildlife, weather and scenery along the way.